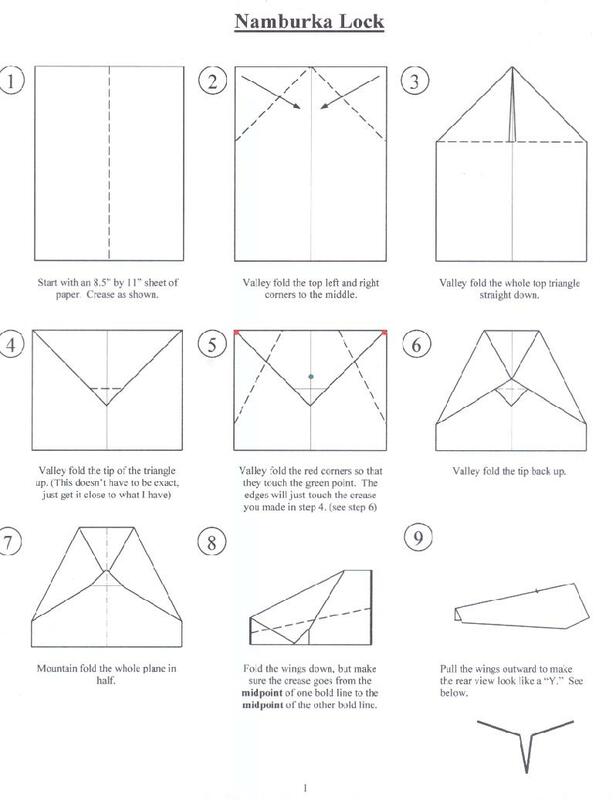 I like to do origami every once in a while, so I decided to dedicate a page to it. 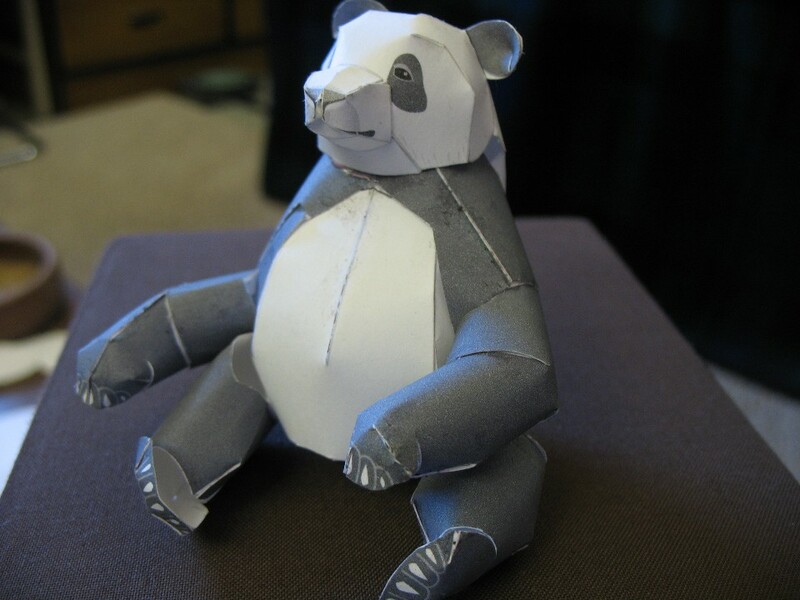 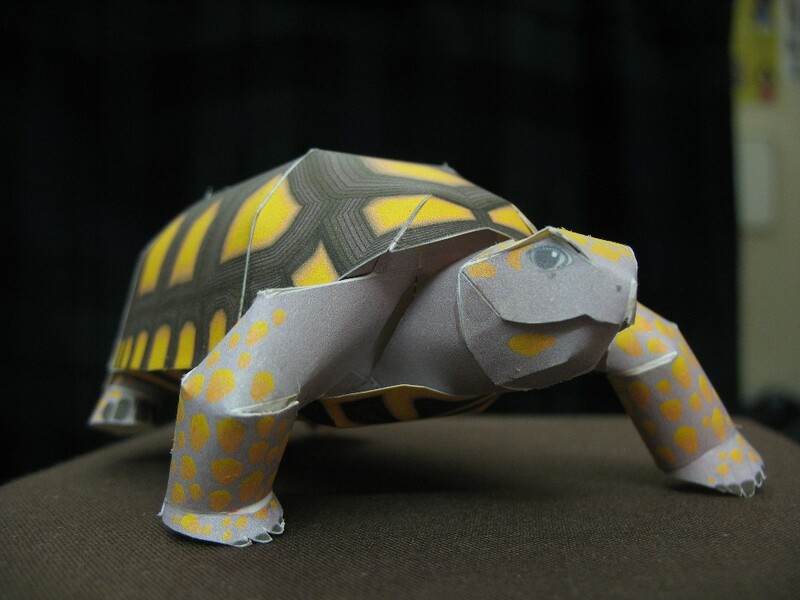 Most of the models were folded out of the book Origami to Astonish and Amuse by Jeremy Shafer, The Buck Book from Klutz, and Dollar Bill Animals in Origami by John Montroll. 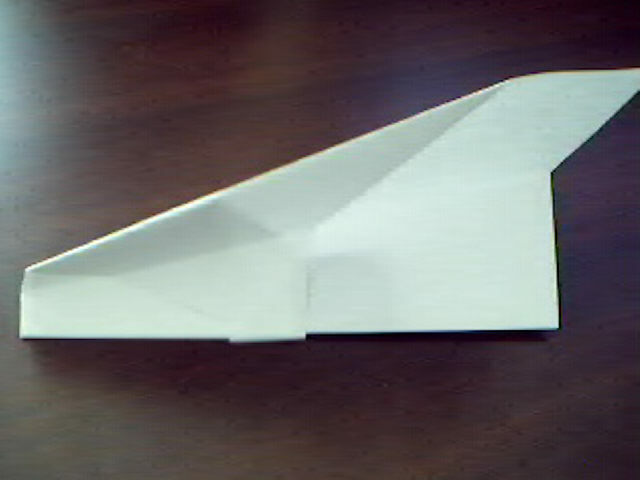 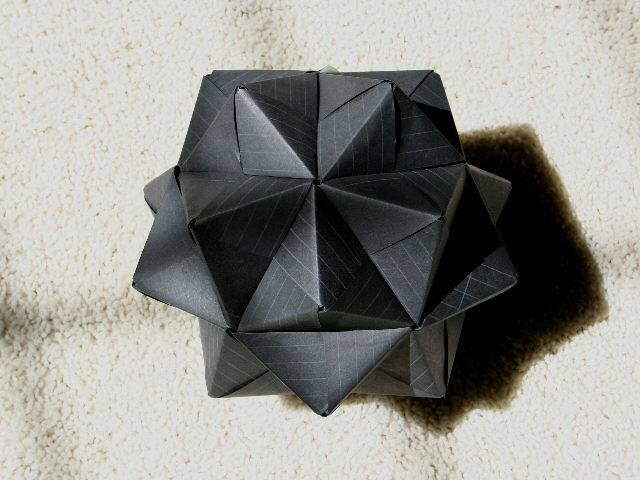 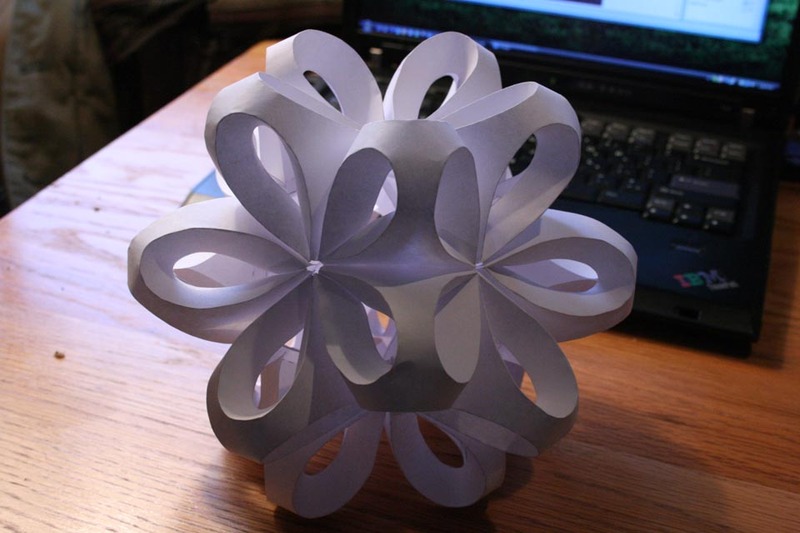 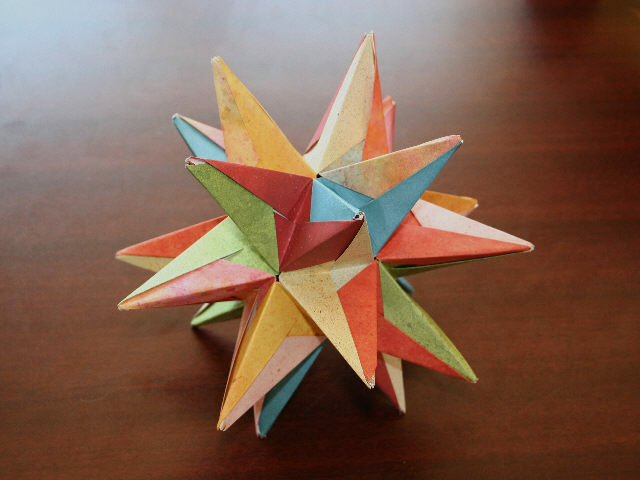 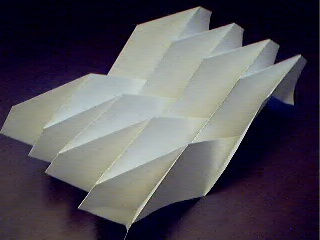 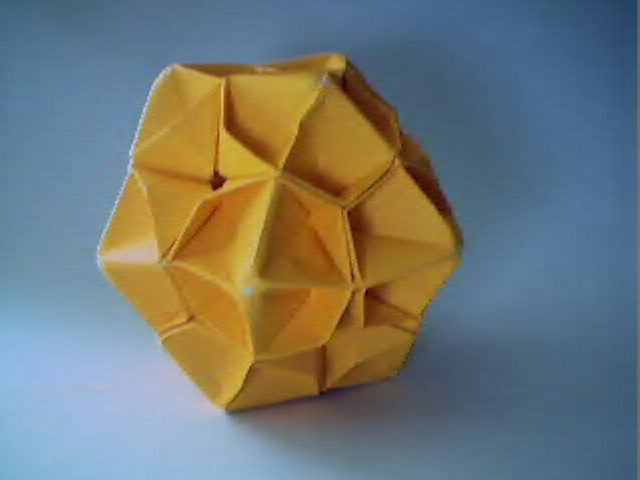 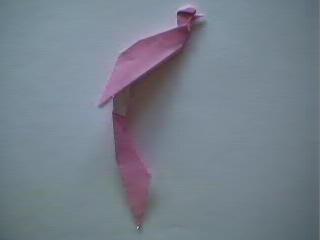 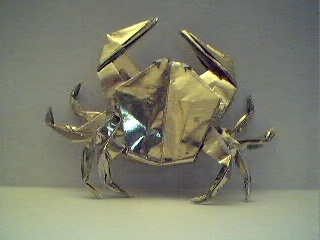 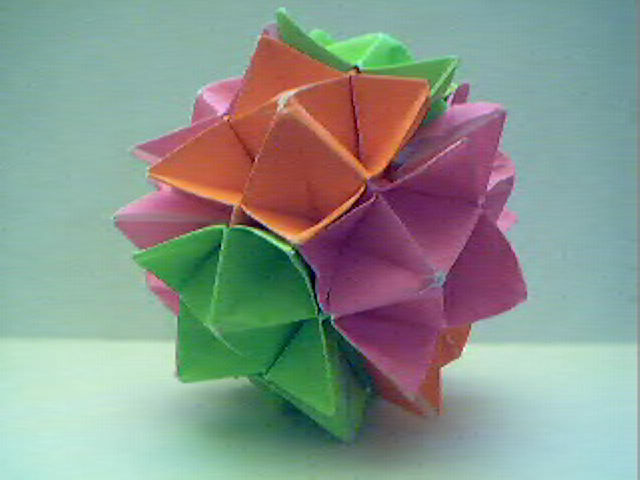 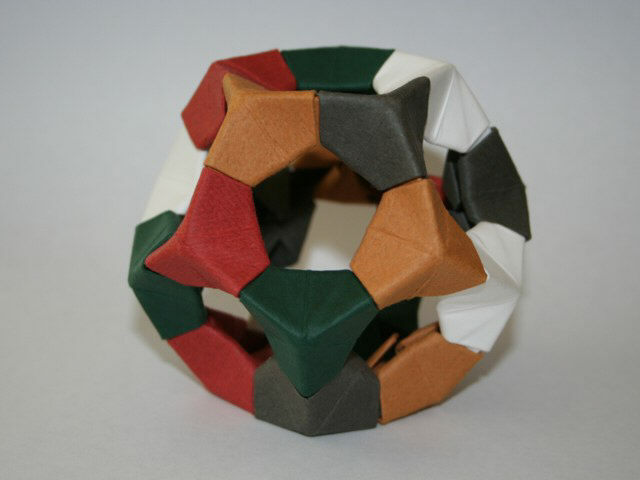 I also got a few from www.origami.com, which has a big diagram database sorted by difficulty. 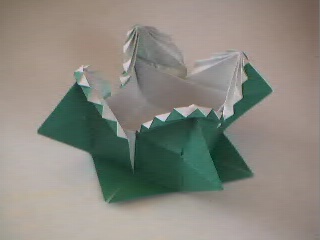 Just click on a picture for a larger image. 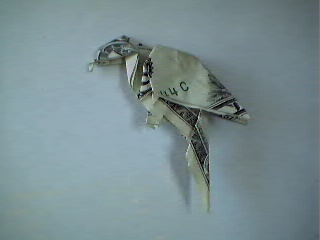 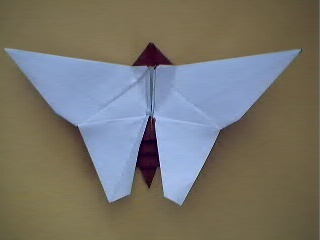 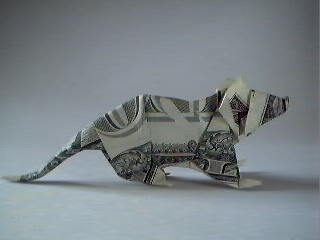 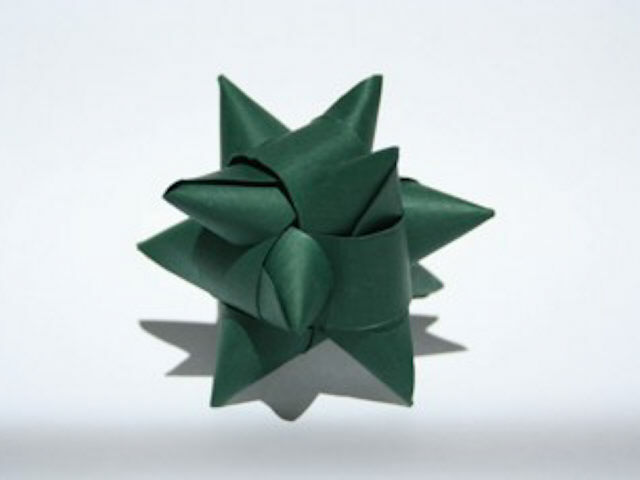 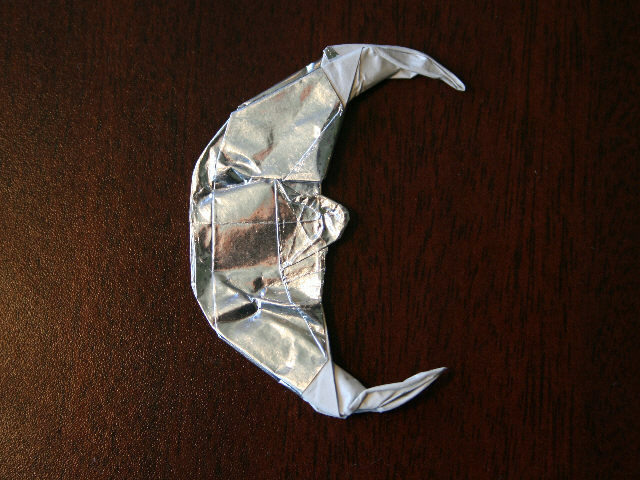 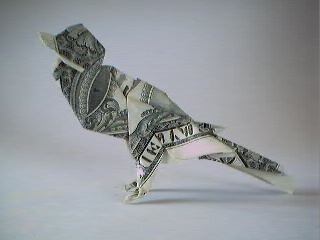 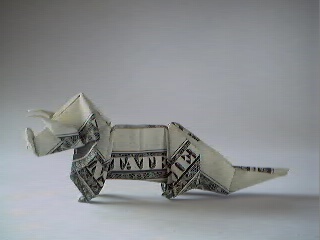 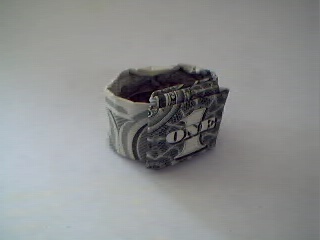 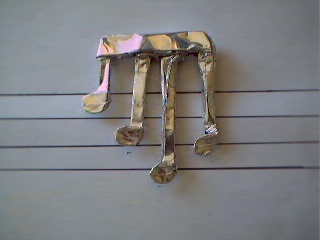 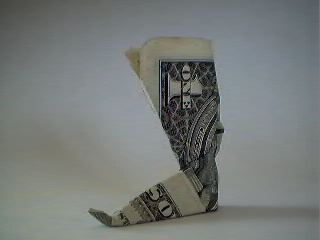 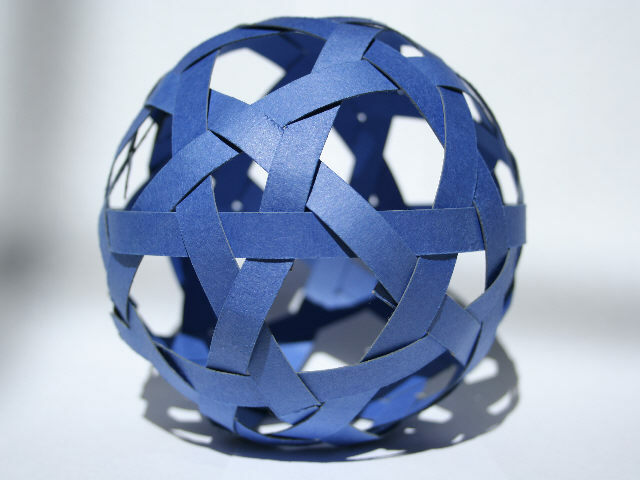 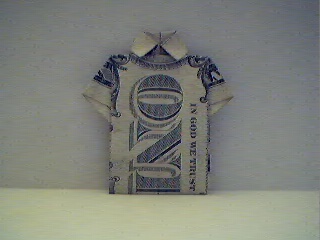 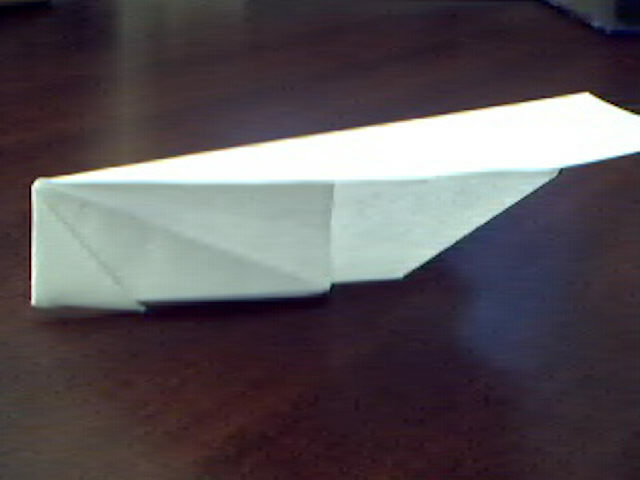 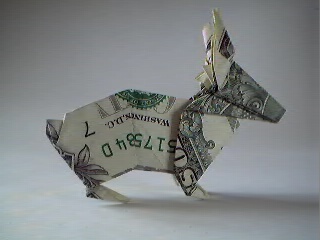 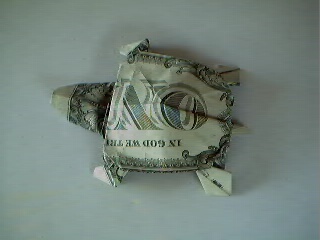 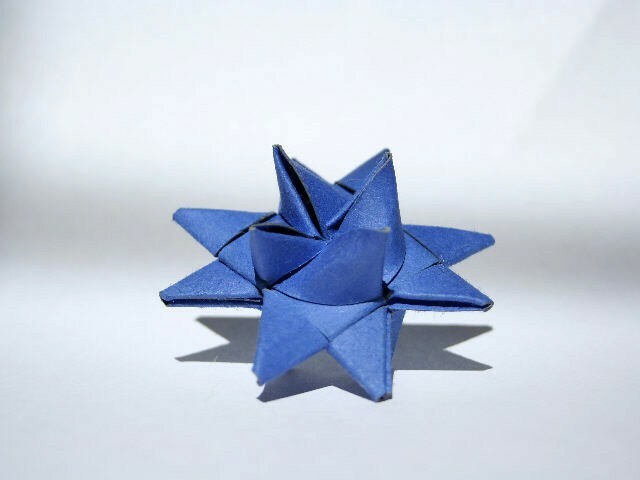 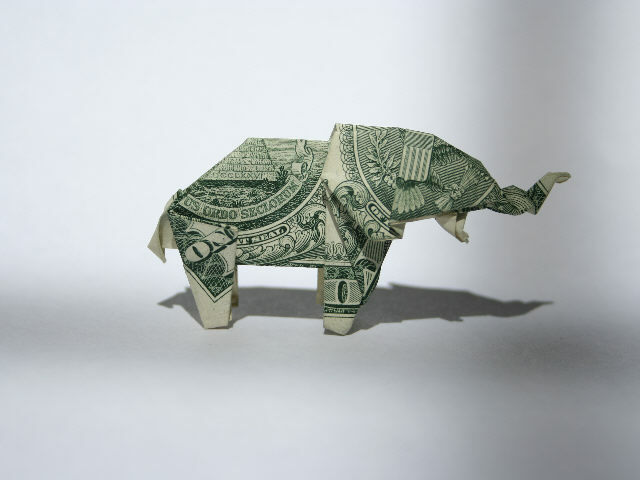 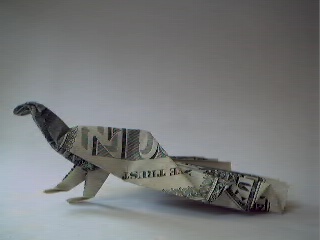 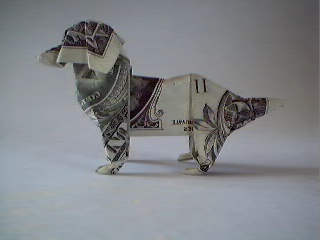 Ok, so it isn't really origami, but its still paper, right? 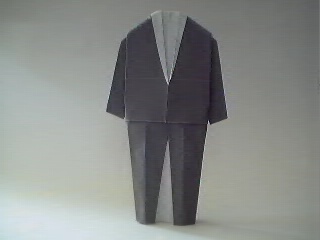 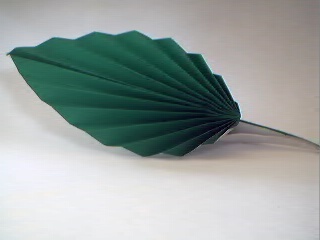 These were made from the Yamaha papercraft site, but there's another site from Canon. 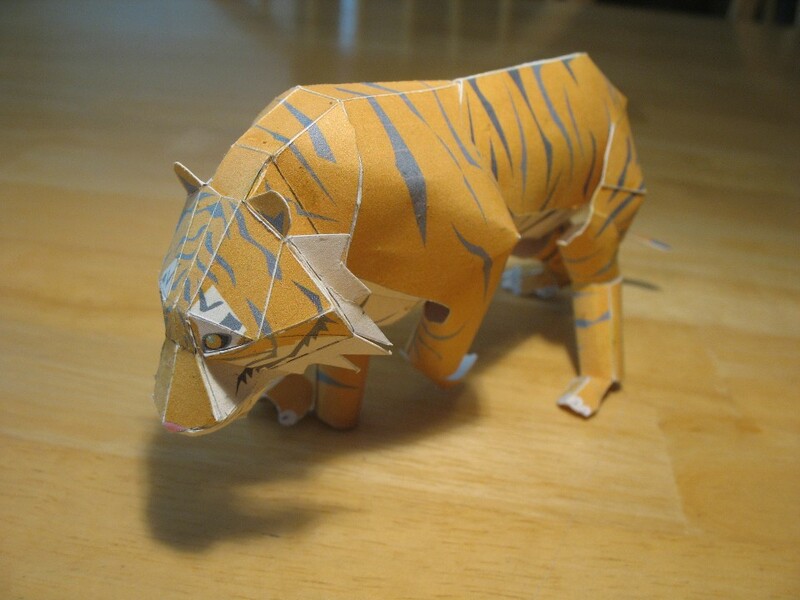 The animals took a couple of hours to cut, fold, and paste, and the camera took about 10 hours or so. 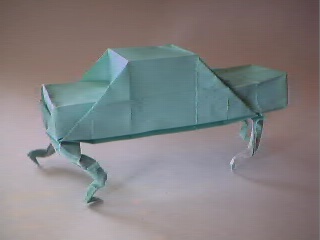 The motorcyle took...a long time).